UFO SIGHTINGS DAILY: On This Day, Canada military pilots see and photograph UFO On Aug 27, 1956, UFO Sighting History News. 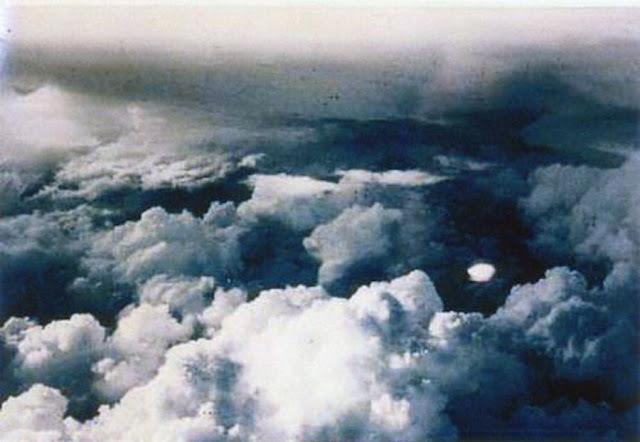 On This Day, Canada military pilots see and photograph UFO On Aug 27, 1956, UFO Sighting History News. 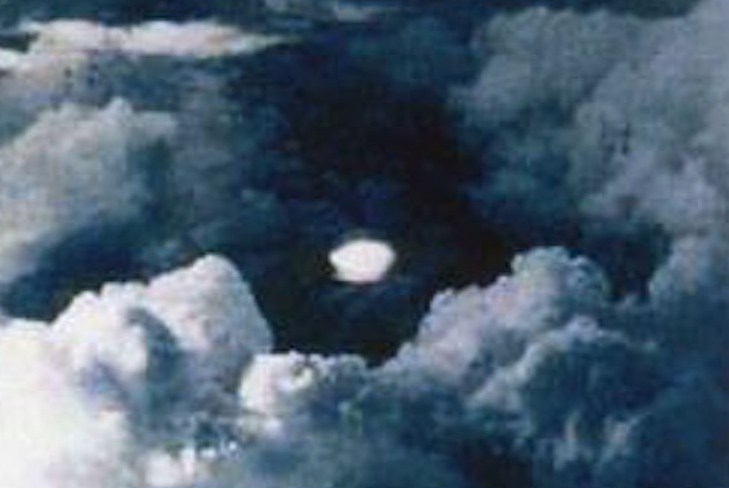 This is a sighting by the Canadian military back in 1956, which shows that UFOs not only hide in clouds, but can mimic the color of their surroundings...white like the clouds. 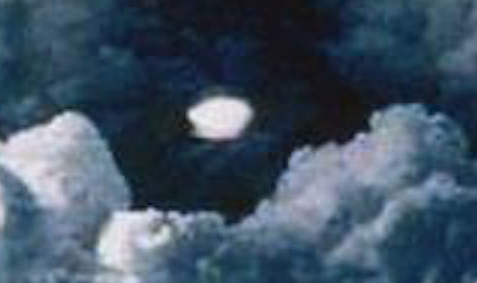 This is a photo the US government prefers you not to see...the truth. However this is Canadian and the US has no power over Canadian affairs.